How much do you know about Volatile Sulfur Compounds? 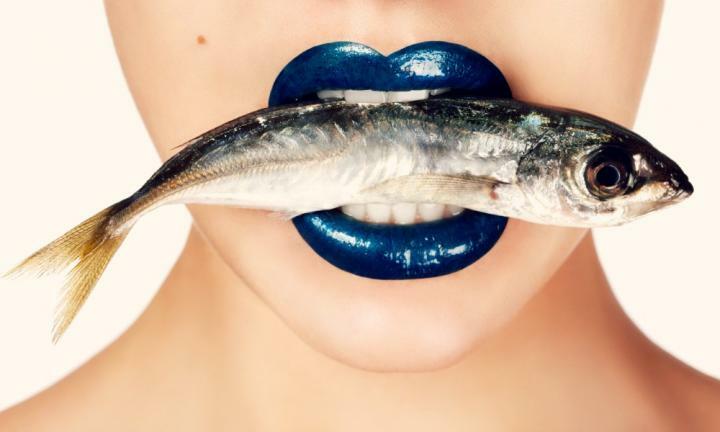 Often in the mouth we focus on bacteria, but they aren't the only ones causing problems. Bacteria just like every other living organism, must consume food, and therefore must also excrete waste. The waste that follows is usually the main cause of an individual’s bad breath problem, this waste is referred to as Volatile Sulfur Compounds (VCSs). The release of these compounds in the oral cavity are responsible for oral malodor. A challenging part of getting rid of bad breath is the location of the highest volume of bacteria and subsequent VSC’s. They are typically located on the back of the tongue, but can also be present in periodontal pockets, and in between teeth. For patients and providers alike, they can be quite difficult to access and remove. 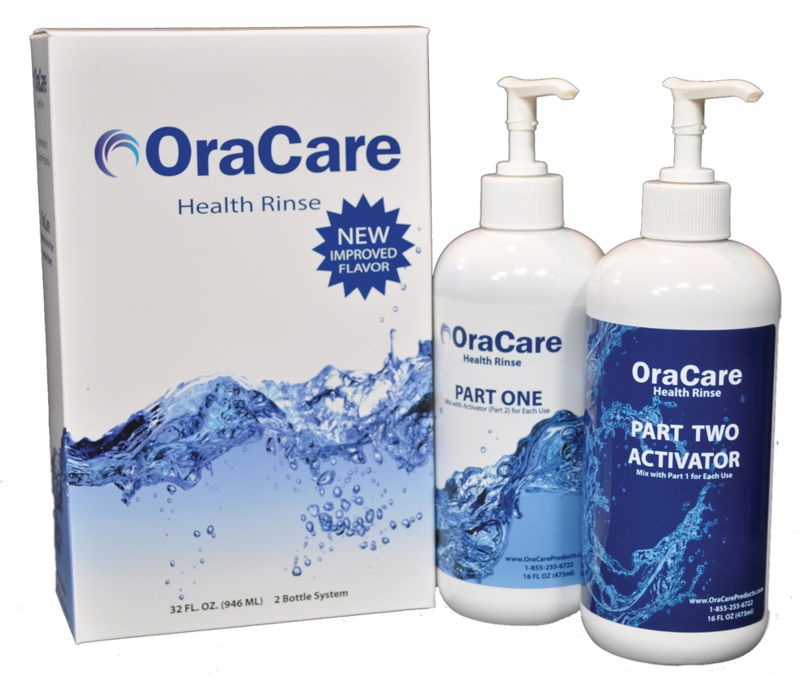 A University of Iowa study confirms that OraCare removes VSCs better than many leading mouth rinses available over the counter. OraCare utilizes activated chlorine dioxide to neutralize these odar causing gases. We have even developed a better way for cleaning the tongue. The OraCare Tongue Sweep reduces bad breath (halitosis) by removing tongue plaque — a buildup of debris, bacteria and dead cells on the tongue. Over half the bacteria in the mouth is present on the tongue. This can also contribute to other issues. Therefore, just like we brush our teeth to keep them clean, we must also sweep the tongue everyday where the bacteria are thriving. Brush. Sweep. OraCare. If you have been searching for a solution to bad breath, OraCare is it! 1. Purchase OraCare and The Tongue Sweep from a Dentist in your area. 2. Use the Tongue Sweep and the Health Rinse everyday twice a day. 3. After 30 days if you are not satisfied with your results, call OraCare. 4. Send unused products to OraCare. 5. Once we have the products back we will refund your money. If you can't find OraCare at an office near you, ask your current dentist to purchase the product! If they tell us that you sent them, we will send you the product for FREE!